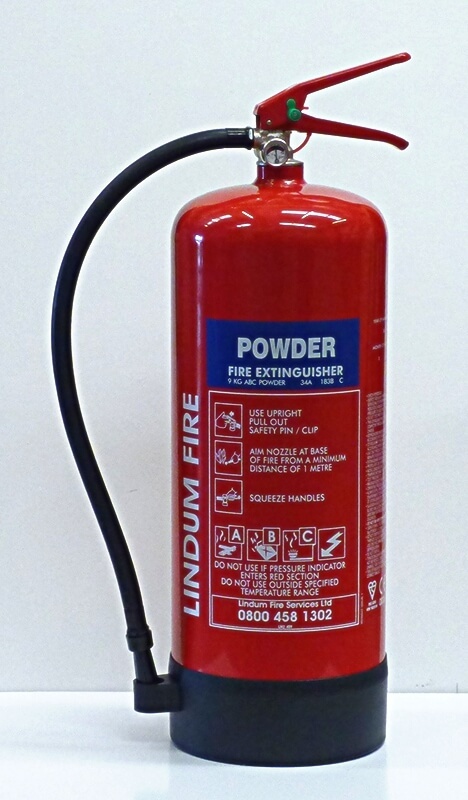 Fire extinguishers supplied by Lindum Fire Services are Kite Marked to BS EN3: 1996 and are manufactured to the highest standards and the latest approvals. All our new fire extinguishers and portable fire extinguishers supplied to businesses are also covered by a 5 year no-quibble guarantee for your peace of mind. We offer a comprehensive service, taking care of everything from initial advice through to ongoing maintenance and planned servicing. 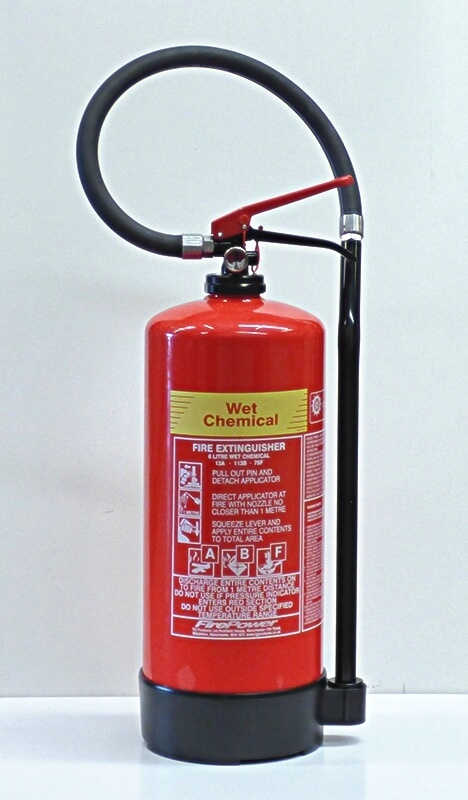 Water Fire Extinguishers are generally suitable for class A fires caused by the combustion of solid materials, mainly of organic origin, such as: wood, paper, straw, textiles, coal, etc. 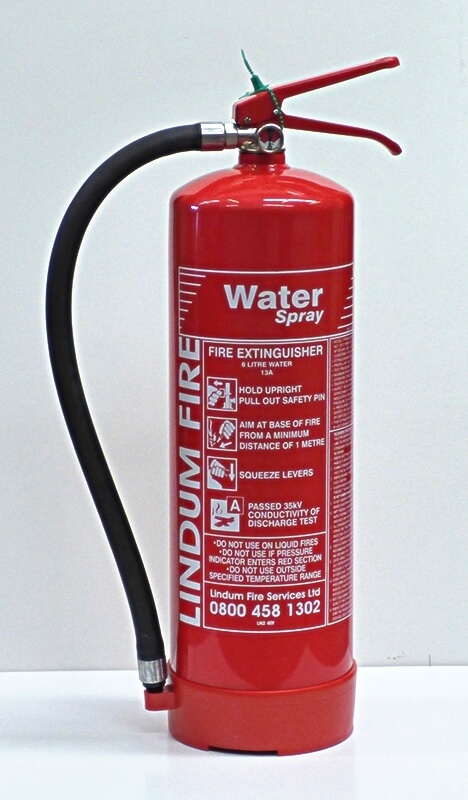 These extinguishers are available as either full jet or lighter water additive-spray versions. 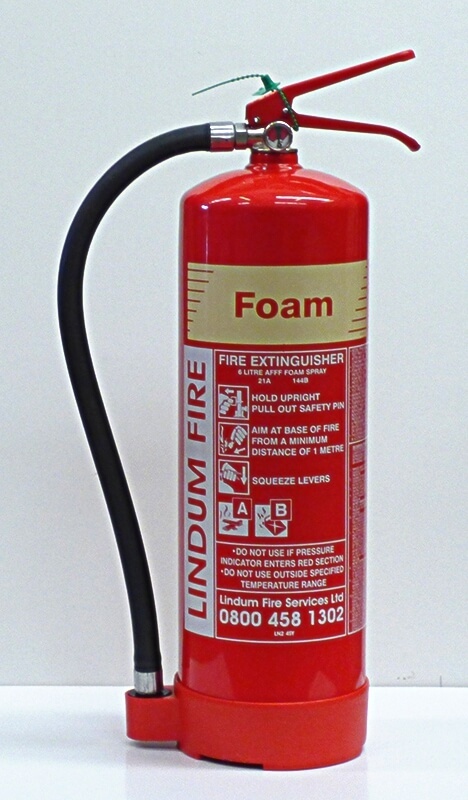 Foam Fire Extinguishers Spray foam extinguishers provide a fast, powerful means of tackling flammable liquids. The foam forms a seal over the surface to prevent re-ignition. Ideal for multi-risk usage and safe to use in close proximity to electrical equipment. Suitable for Class B and A Fires. 6L and 9L models have passed the 35kv conductivity discharge test. 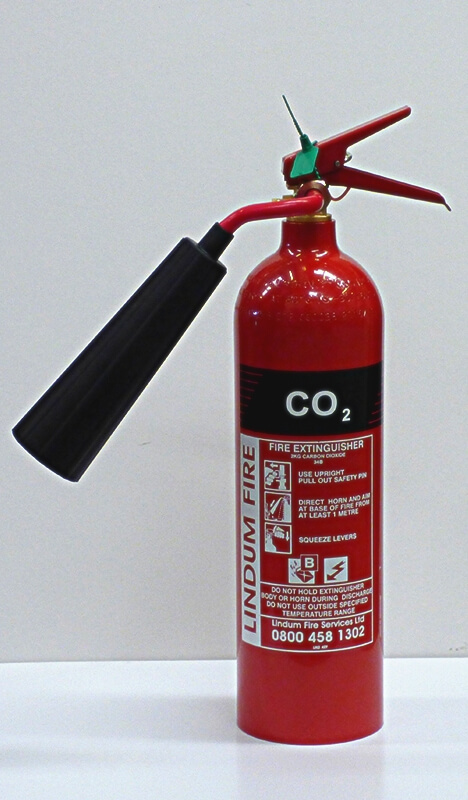 Carbon Dioxide Fire Extinguishers For electrical fires or flammable liquids CO2 is ideal. Harmless to electrical equipment and so is ideal for offices and workshops. Both these have non-conductive, anti-static horns. 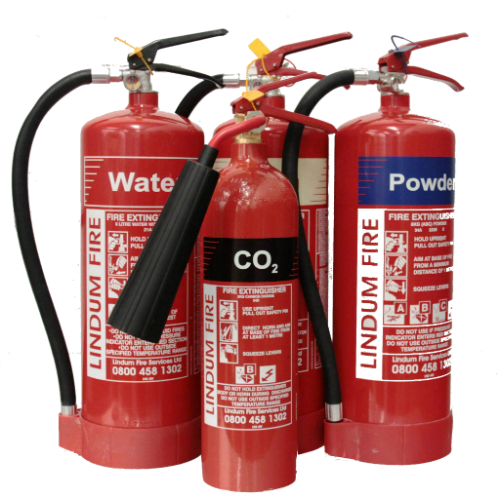 Powder Fire Extinguishers Dry Powder is a highly versatile medium for tackling most types of fires. Extremely effective on electrical hazards, flammable liquids and gases, which makes this ideal for vehicle fires. Wet Chemical Fire Extinguishers An extremely effective extinguisher designed specifically for fires involving cooking oils and fats. The chemical knocks out the flames, cools the burning oil and seals the surface preventing re-ignition. The extinguisher is easy to use, producing a gentle but highly effective spray which helps prevent hot oil splashing on the user.